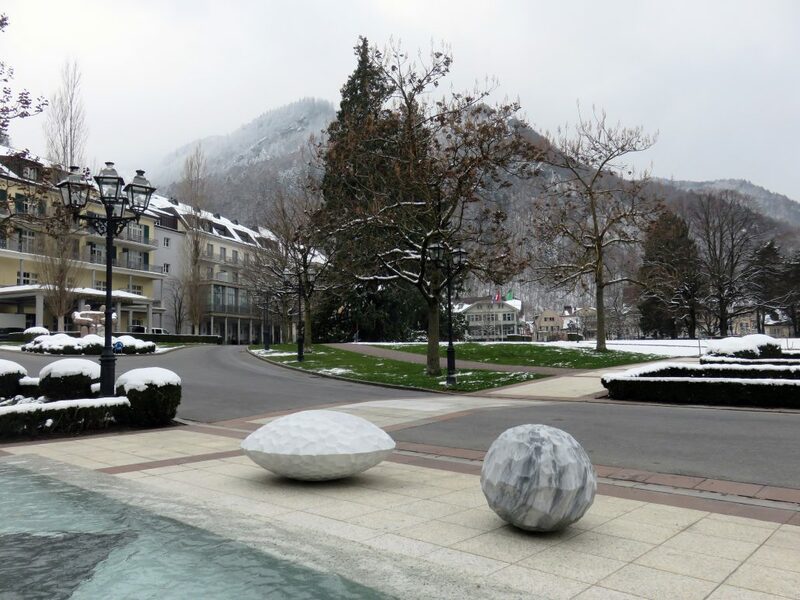 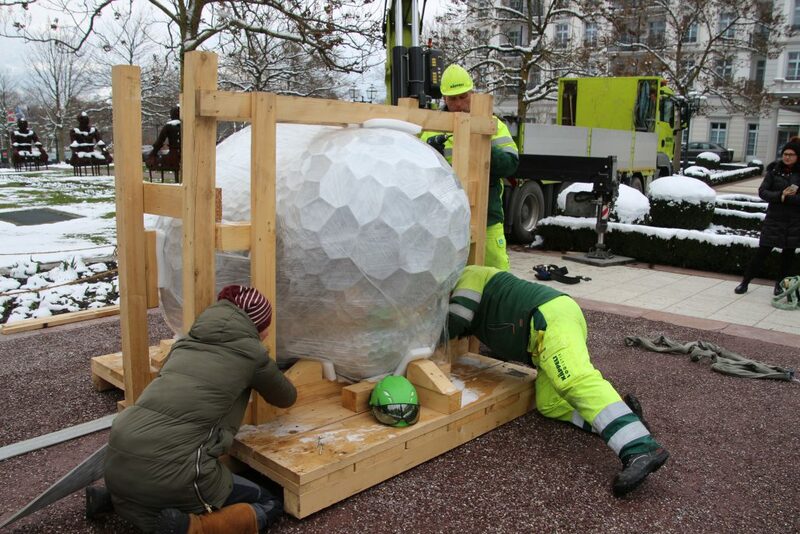 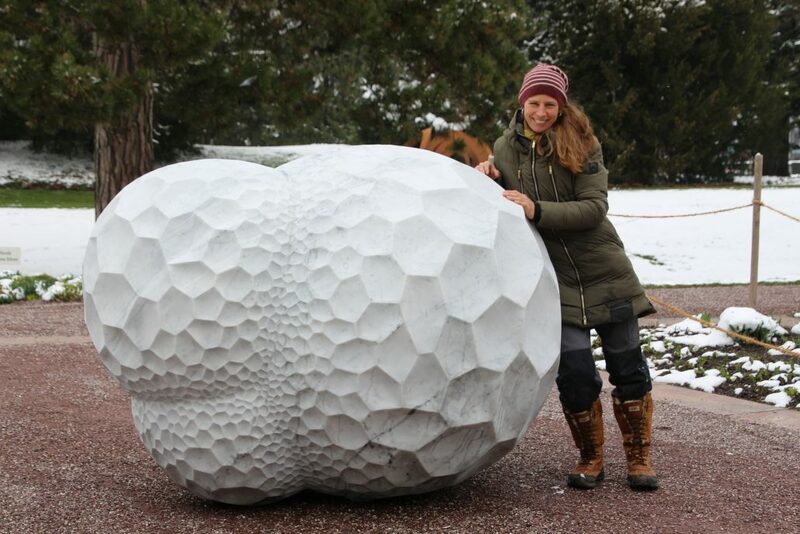 Three sculptures have been installed in front of the Grand Hotel Quellenhof in Bad Ragaz (CH). 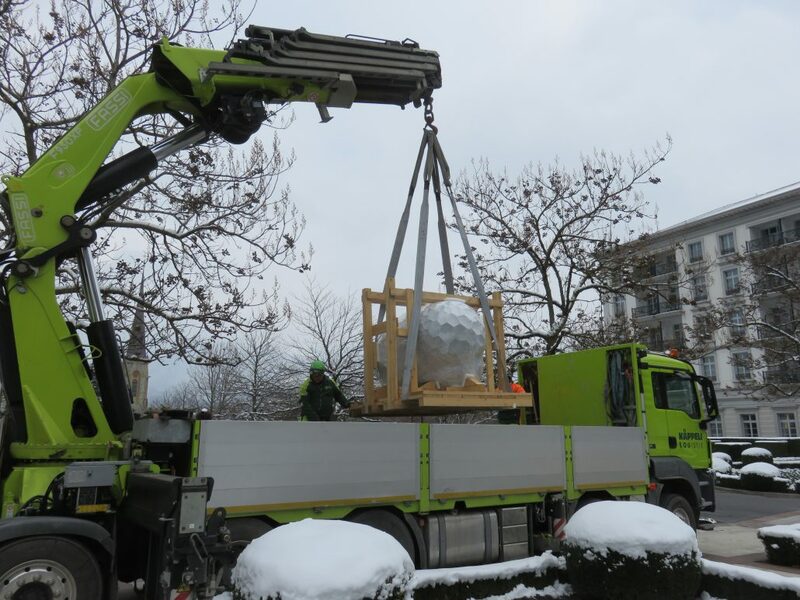 Installation of the remaining four sculptures in Vaduz (LI) will follow soon. 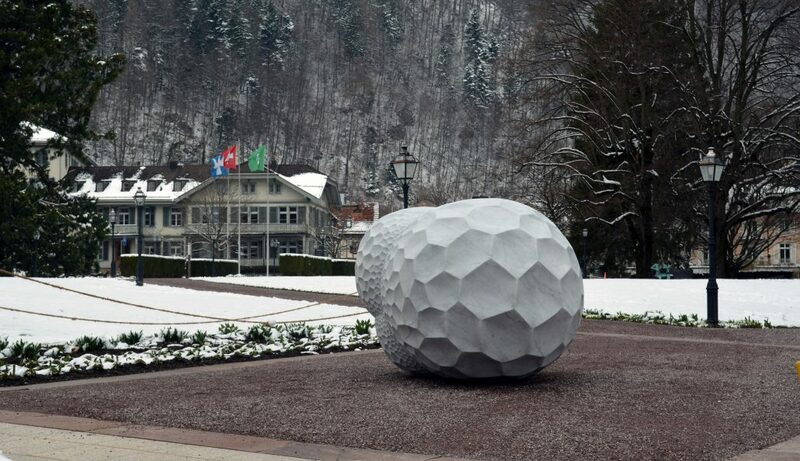 The opening of the 7th Triennial of Outdoor Sculpture of Switzerland will be on May 5th in Bad Ragaz and on May 6th in Vaduz.